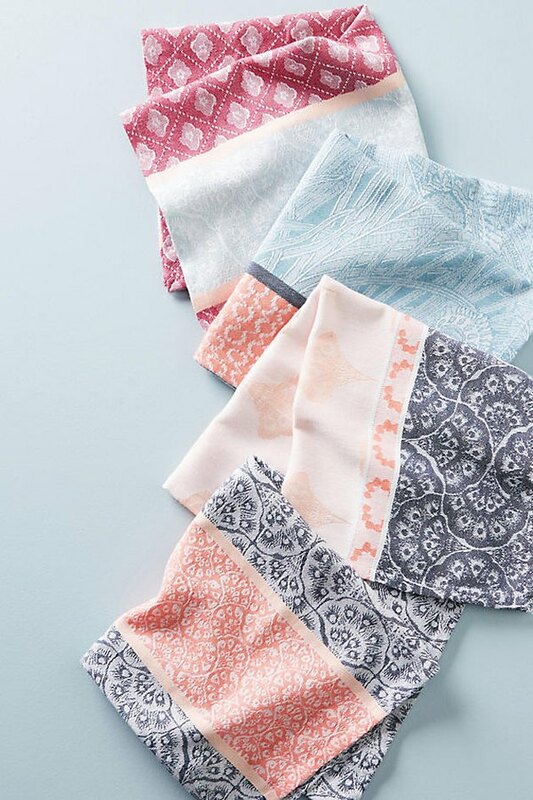 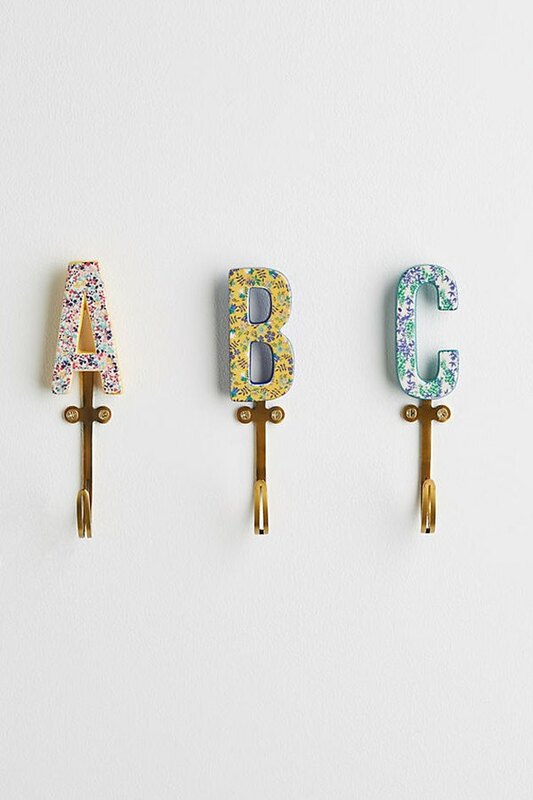 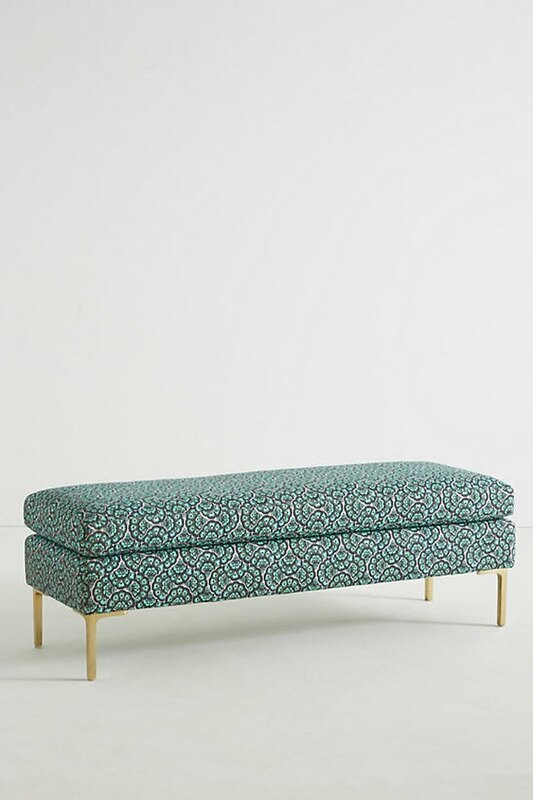 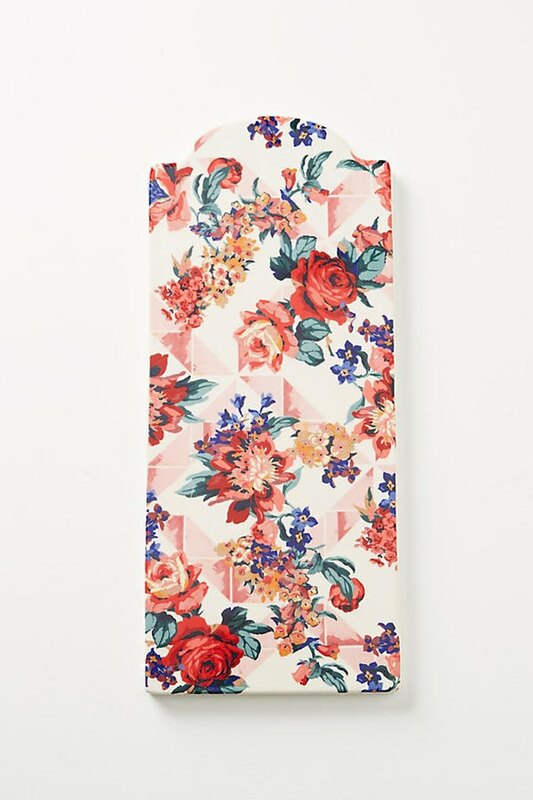 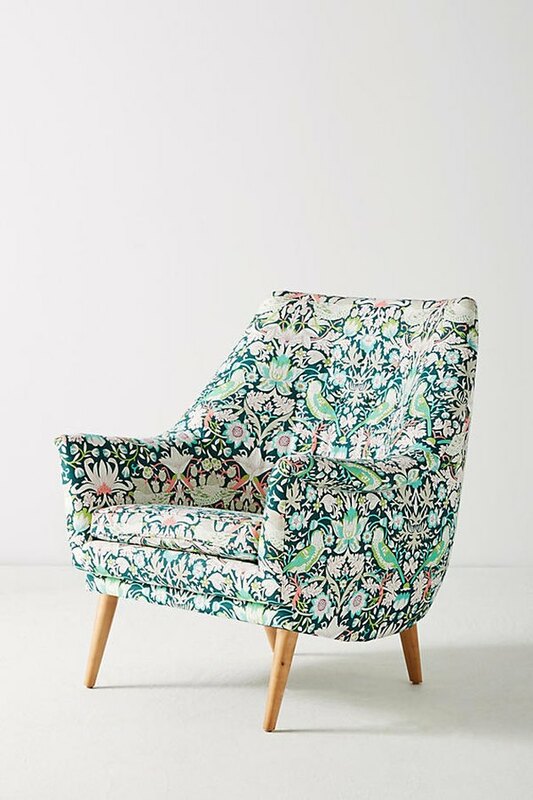 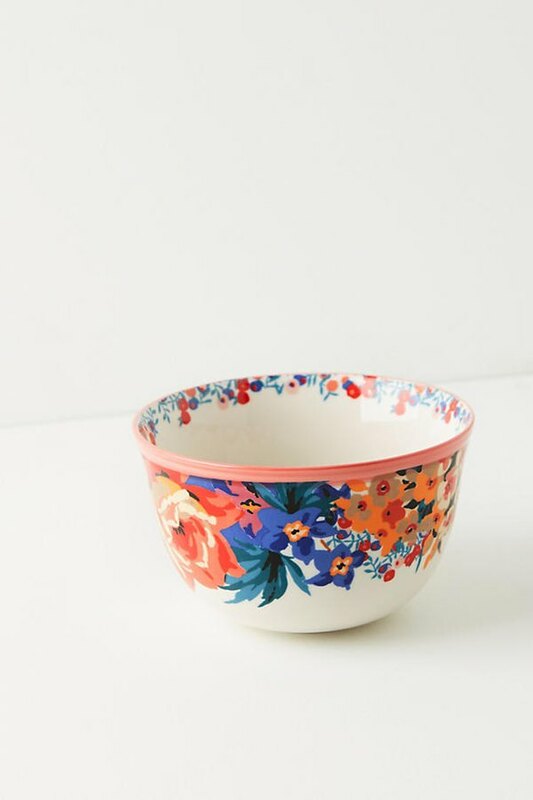 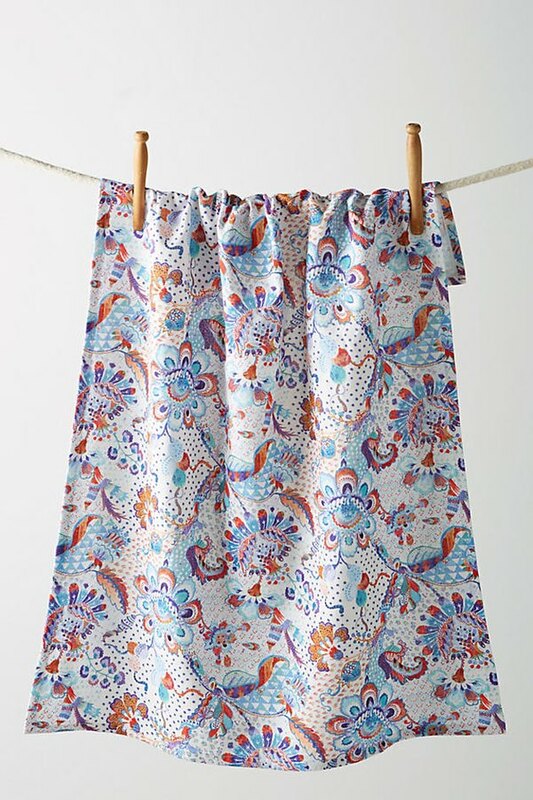 Leave it to Liberty to create yet another reason for everyone to lust over an Anthropologie collection. 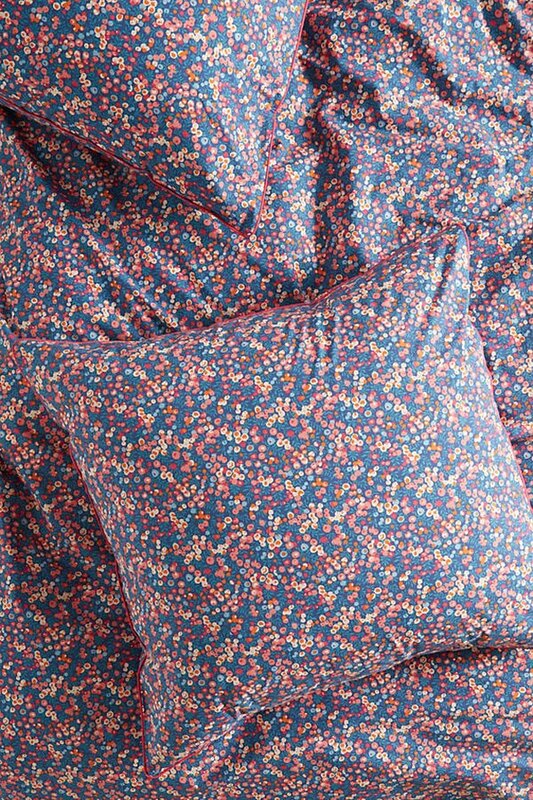 The iconic London-based company best known for its timeless floral fabrics has partnered with the equally eclectic lifestyle brand to offer a limited-edition line of products for every room in your home. 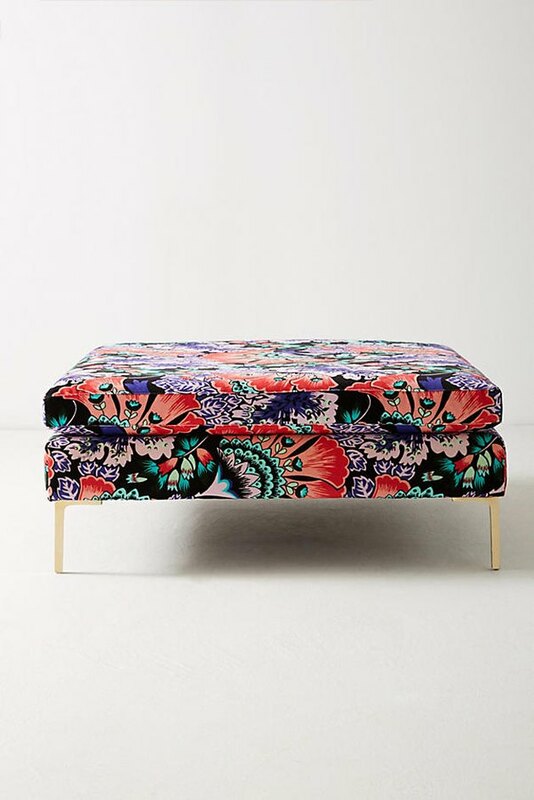 The collaboration, which launches today, features everything from kitchenware and living room furniture to bathroom must-haves and bedroom accessories. 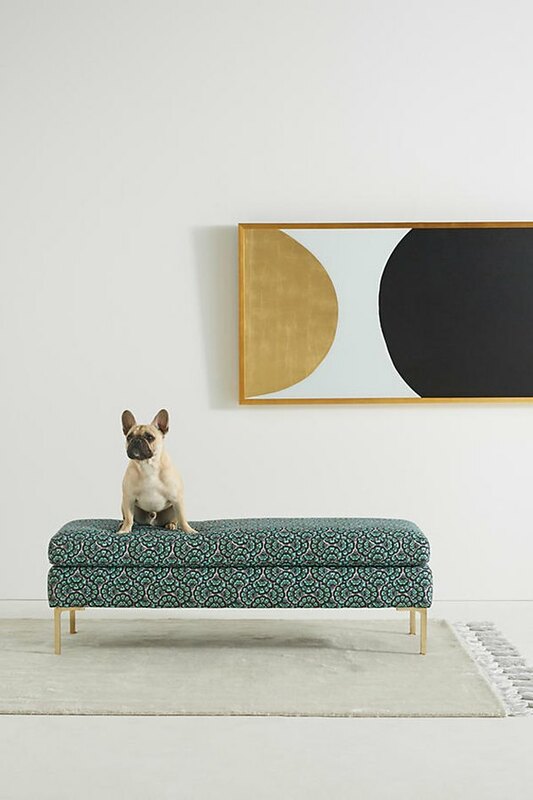 The full line ranges in price from $14 to $5,998, so there's something for everyone who wants a bit of British style to inform their American designs. 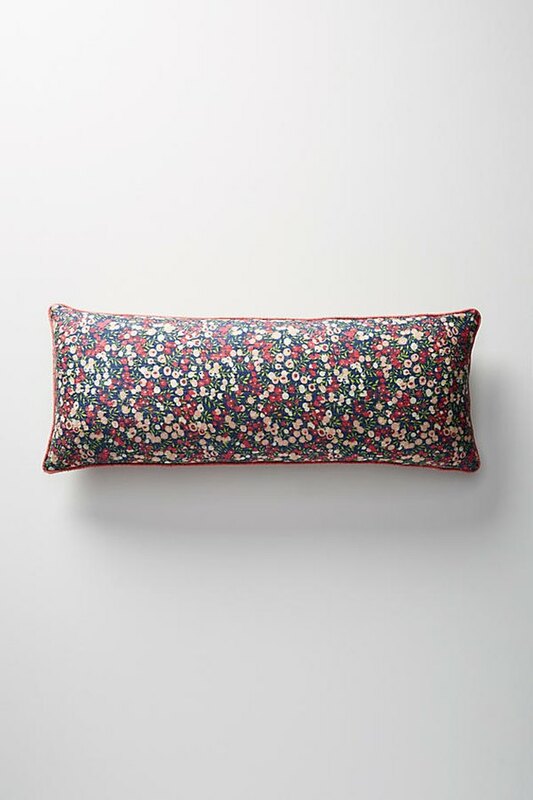 Shop 10 of our favorite products below.